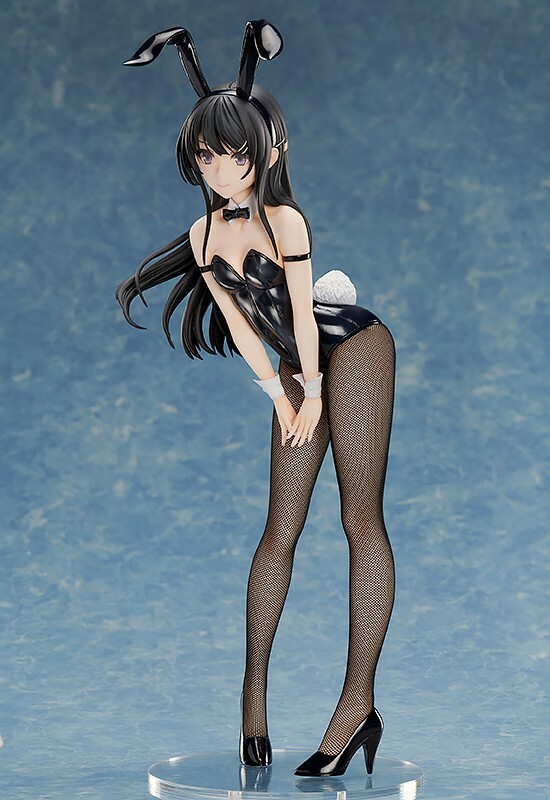 Good Smile Company and FREEing are making a bunny girl figure for Mai Sakurajima, one of the heroines from Seishun Buta Yarou (Rascal Does Not Dream of Bunny Girl Senpai). This move is not surprising at all as Sakurajima is featured prominently on the anime’s key visual wearing a bunny girl costume. She also donned the outfit very early on in the series. 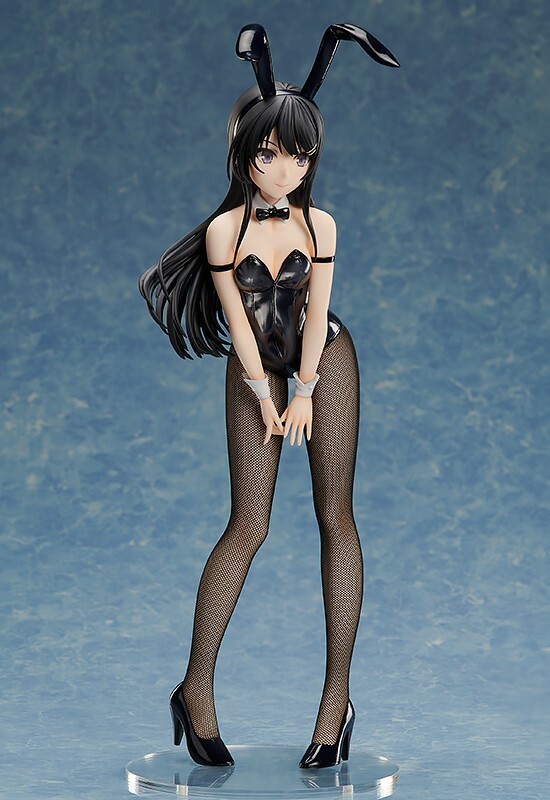 Like most of FREEing’s bunny girl figures, Sakurajima’s figure will be wearing real net tights. 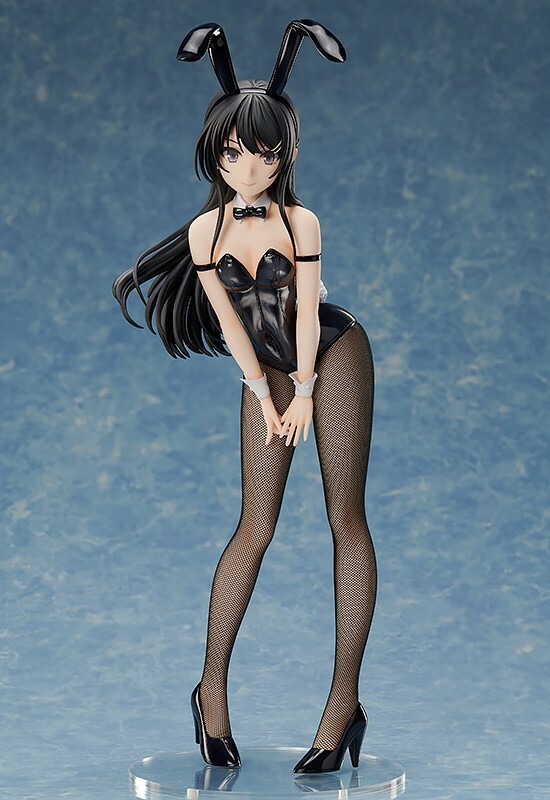 You can check out some pictures of the Mai Sakurajima Bunny Girl figure below. The Seishun Buta Yarou Mai Sakurajima: Bunny Ver. figure is 1/4 scale and stands approximately 40 cm in height. It is manufactured and sculpted by FREEing with paintwork by PINPOINT. The figure will set you back approximately $195. It is set to release in September 2019. You can pre-order the figure from Play-Asia at the link below. Please note, the following link is an affiliate that helps fund the site. Will you add this bunny girl to your collection in 2019?